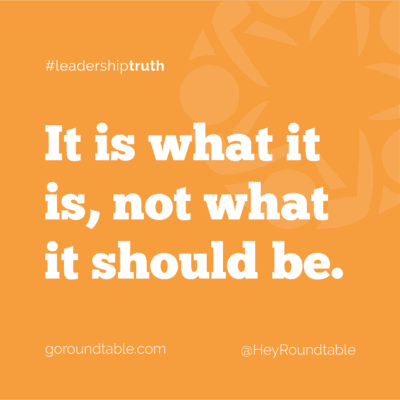 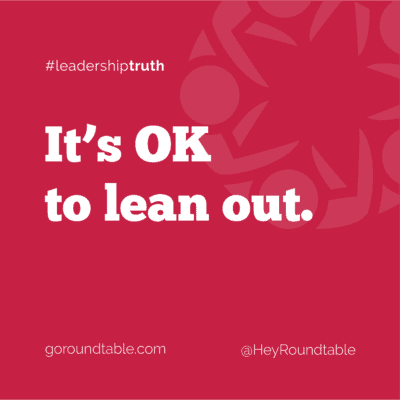 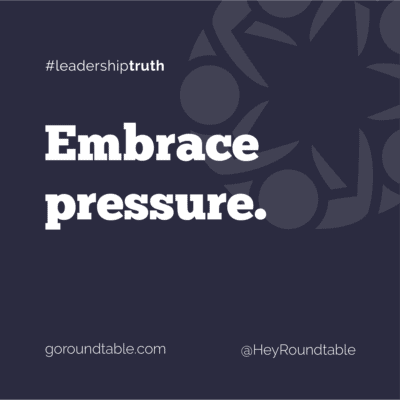 #leadershiptruth – It is what it is, not what it should be. 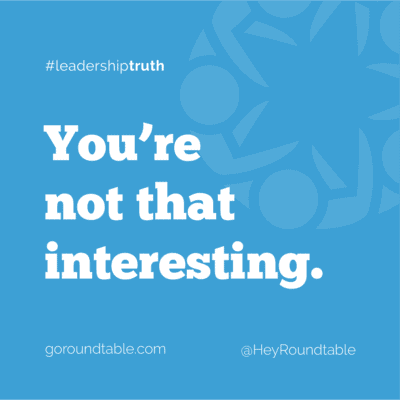 #leadershiptruth – You’re not that interesting. 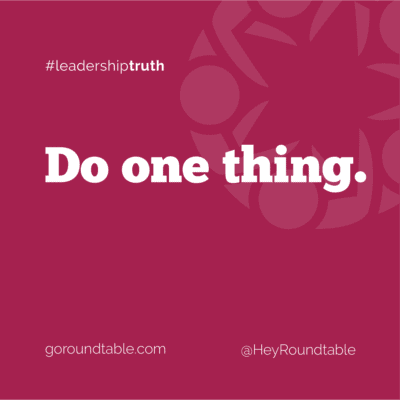 #leadershiptruth – Do one thing.